The moon will rise the sun will set.... Powerful words. Successful woman in the world. 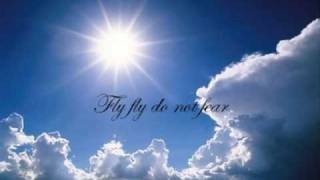 Fly fly Celine Marie Dion do not fear''''! To Scott my son, To Betty & Arther My Sister & Bruv-in-Law, and my Dad. Look after each other. You were the BEST! To my Mama, cross over to the other shore, there is peace forevermore. Love you ma. You will always be remembered, I'll see you on the other shore. To my forever family, that just grew by one more. I love you, my precious children...with everything I am. In memory of my beloved sister and best friend, Lynne. I love you and miss you. Cheers until we meet again.